Delta Pompen is presenting Uniguard at Maintenance NEXT Expo in Rotterdam Ahoy Convention Center in Rotterdam, Netherlands. Delta Pompen BV has many years of experience in different types of pumps, for various industries. They specialize in centrifugal pumps. 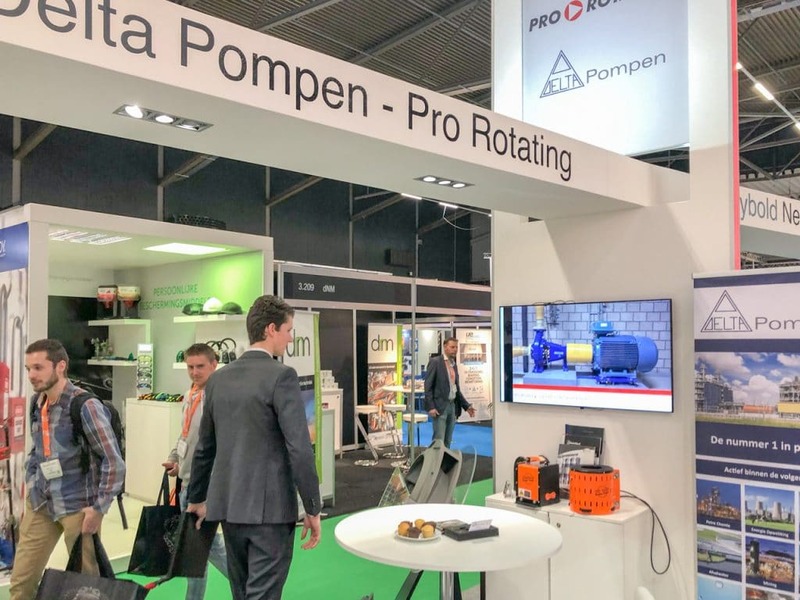 Delta Pompen BV is a representative of various pumps and applications in several industries. They supply pumps, engines and accessories for large and small projects.